Note: Orin Langelle is the Director of Langelle Photography. He is also the Chair of the Board of Directors of Global Justice Ecology Project and a member of the Critical Information Collective. Langelle Photography is part of GJEP’s Social Justice Media Program. When Bob Dylan wrote those words in 1965 for his song Subterranean Homesick Blues, he was not referring to the climate crisis, though these words are certainly appropriate today as we stare down the jaws of the oncoming climate catastrophe. 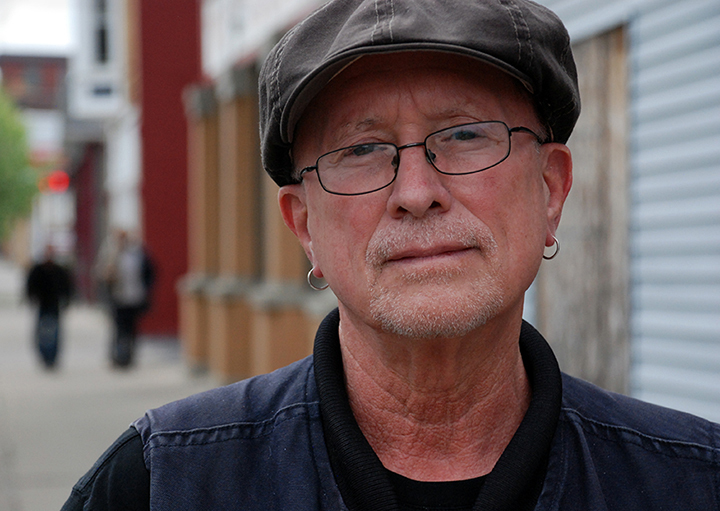 One does not need to be a meteorologist to know that if we do not begin taking real, effective and just action to address the climate crisis, we are all in deep s#*t.
I shot this portrait of Bill Ayers, former Weathermen and Weather Underground founder, prior to his event at local independent radical bookstore Burning Books, here in Buffalo on 21 May. This is the first of a series of candid portraits I will be taking of radical movement figures in collaboration with Burning Books. The point of this endeavor is to document some of the people that have participated in the making of history in the ongoing struggle for freedom and justice – a history of victories, losses, mistakes and successes, that we can and should learn from. William Charles “Bill” Ayers (born December 26, 1944) is an American elementary education theorist and a former leader in the counterculture movement that opposed U.S. involvement in the Vietnam War. He is known for his 1960s radical activism as well as his current work in education reform, curriculum, and instruction. 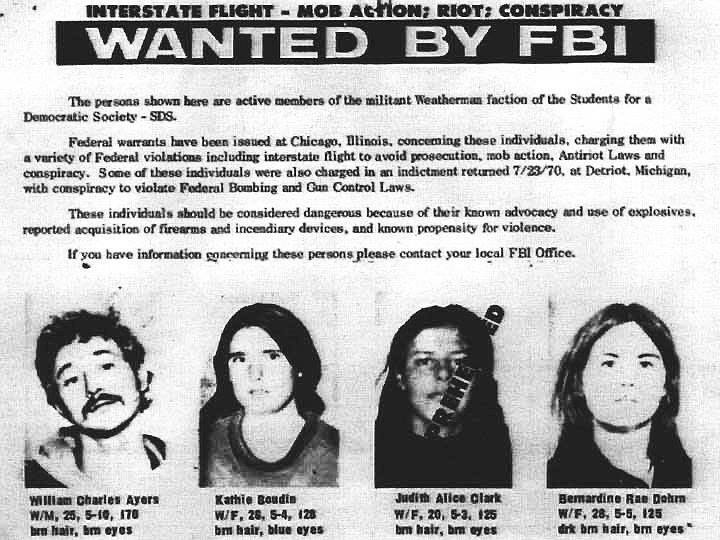 In 1969 he co-founded the Weather Underground, a self-described communist revolutionary group that conducted a campaign of bombing public buildings (including police stations, the U.S. Capitol Building, and the Pentagon) during the 1960s and 1970s in response to U.S. involvement in the Vietnam War. I met Bill in 1969 before he went underground. Before taking his photo, I told him that. Bill said, “You looked the same then as you do now.” I returned the humorous compliment. I was glad to have this chance to take candid photos of Bill, and to talk to and know him better. I think that a portrait done well is very personal and can bring out the real person – which is my goal. I want the real image of the real person. The image of someone who is deeply committed to what they do and provides us a glimpse of why they do it. This is history and these stories and faces need to be remembered.